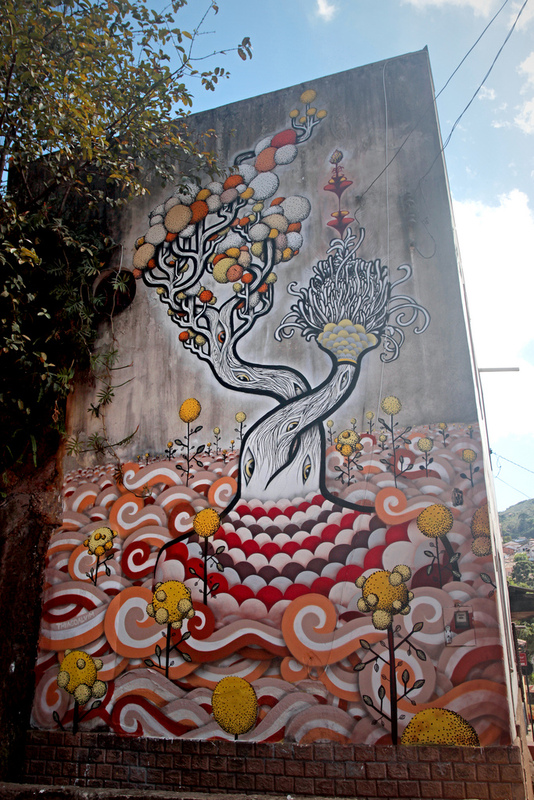 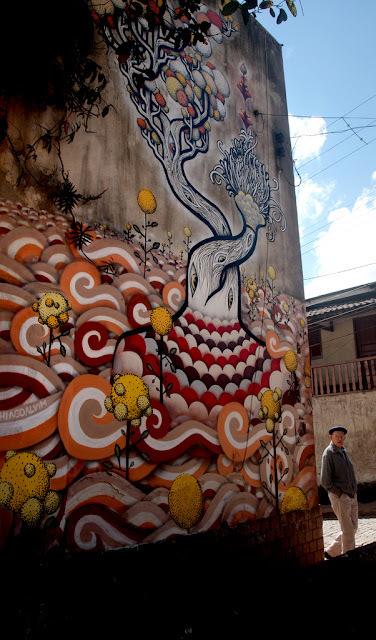 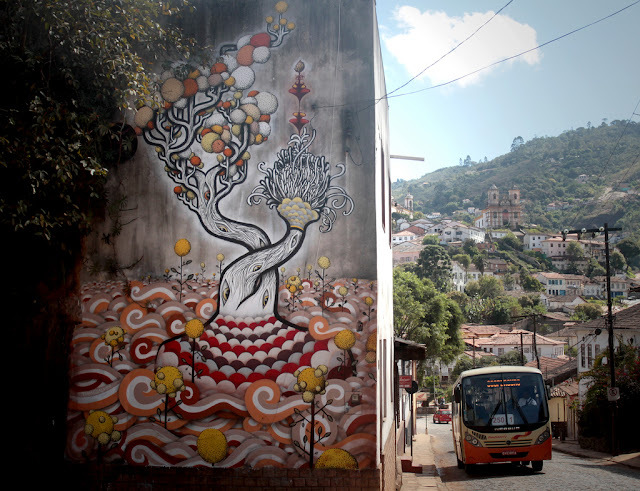 Brazilian painter Thiago Alvim recently stopped by Ouro Preto where he spent a few days working on this beautiful new piece. 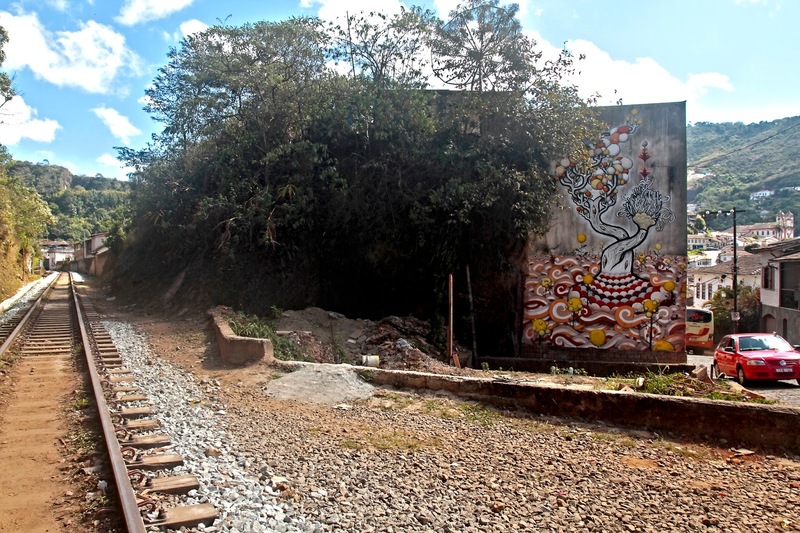 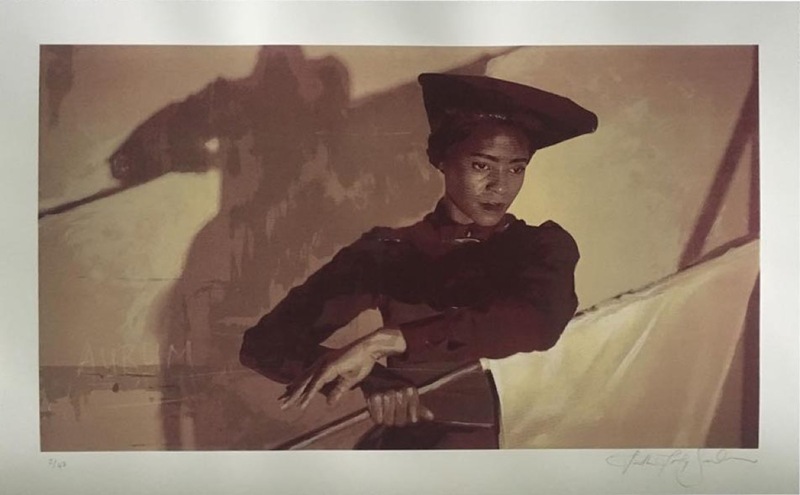 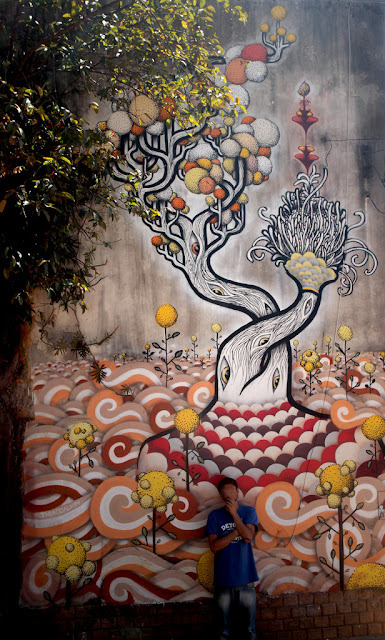 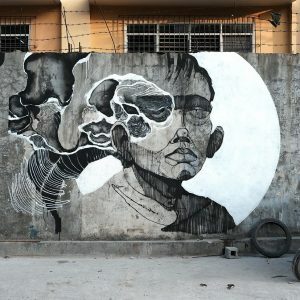 As a younger artist – he was born in 1988 – his pieces haven’t traveled so far yet, but some can be found in Belo Horizonte, Sao Paolo, Rio, Marianas. 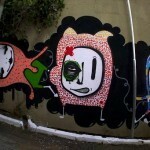 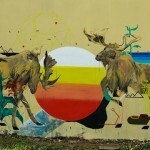 His style usually consists of bold lines, giant cartoonish faces and vibrant colors. 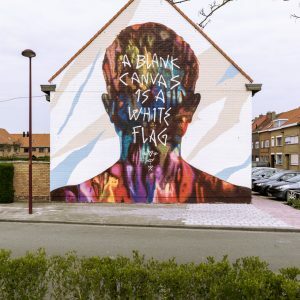 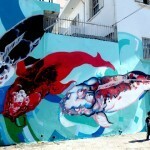 Take a look at some more images after the break and then keep your eyes peeled on Street Art News for the latest updates.